(Note: This interview originally aired in January.) For a number of different -- and often unsettling -- reasons, issues of race and racism have by now come into focus in American life in a pervasive manner that we, as a society, have not seen in decades. Or maybe, actually, we as a nation have never been as racially aware, or as racially alert, as we are at this moment. 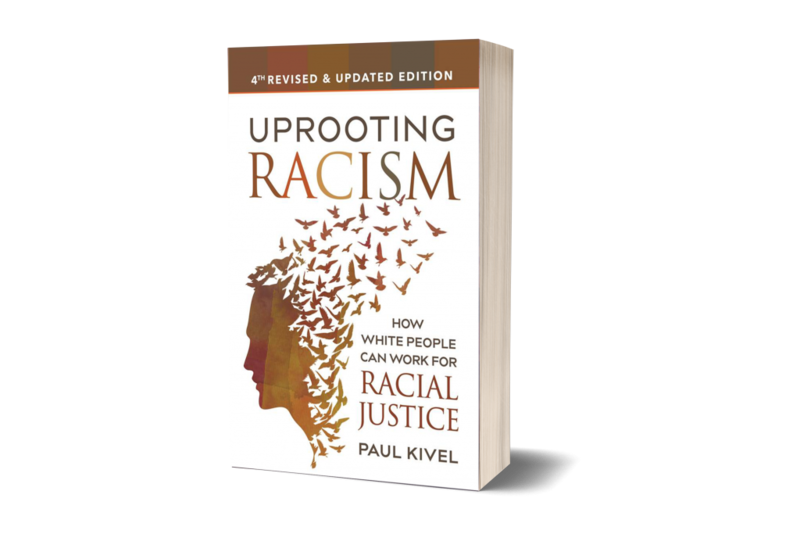 Thus we're discussing an important textbook in this regard; "Uprooting Racism: How White People Can Work for Racial Justice" first appeared back in the 1990s, and it has just been published in a new (fourth) edition. "A Spy in Canaan: How the FBI Used a Famous Photographer to Infiltrate the Civil Rights Movement"
Our guest is Marc Perrusquia, a journalist with the Memphis Commercial Appeal newspaper, where he's worked for the past three decades. 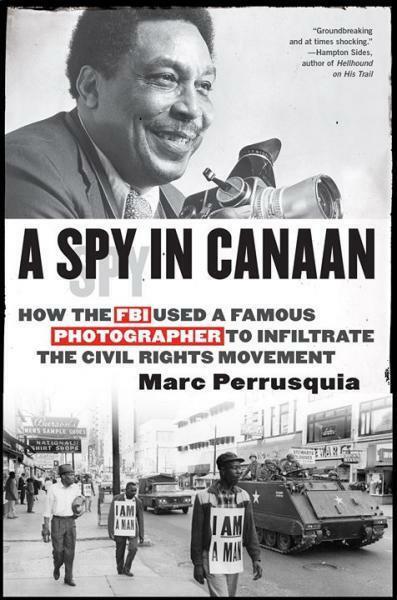 Perrusquia has a new book out, a very compelling work of history called "A Spy in Canaan: How the FBI Used a Famous Photographer to Infiltrate the Civil Rights Movement." As was noted of this book by Kirkus Reviews: "The story of an African-American photographer who spent 18 years feeding information to the FBI.... Over a 60-year career, Ernest Withers (1922-2007) produced more than 1 million photographs chronicling black life in the South. 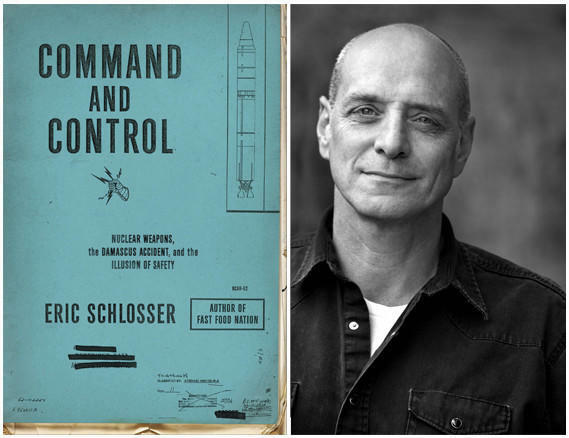 Our guest on this edition of StudioTulsa is Eric Schlosser, the well-regarded American journalist and filmmaker whose bestselling books include "Fast Food Nation" (2001), "Reefer Madness" (2003), "Chew on This" (2006), and "Command and Control" (2013). This last-named title reveals the details of America's ongoing efforts to prevent nuclear weapons from being stolen, sabotaged, or detonated by accident. "Uprooting Racism: How White People Can Work for Racial Justice"
For a number of different (and often unsettling) reasons, issues of race and racism have by now come into focus in American life in a pervasive manner that we, as a society, have not seen in decades. Or maybe, actually, we as a nation have never been as racially aware -- or alert -- as we are at this moment. "The Practice of Resistance: Mahatma Gandhi and Martin Luther King, Jr."
In 1959, Martin Luther King, Jr. wrote an autobiographical article for Ebony Magazine called "My Trip to the Land of Gandhi." The peaceful paths that these two great men traveled were at times quite different, and at times quite similar. Col. Ann Wright (Ret.) Speaks on "Perspectives of American Military Intervention"
On this installment of ST, we speak with Ann Wright, a retired U.S. Army Reserve Colonel and a twenty-nine-year veteran of the Army and Army Reserves. 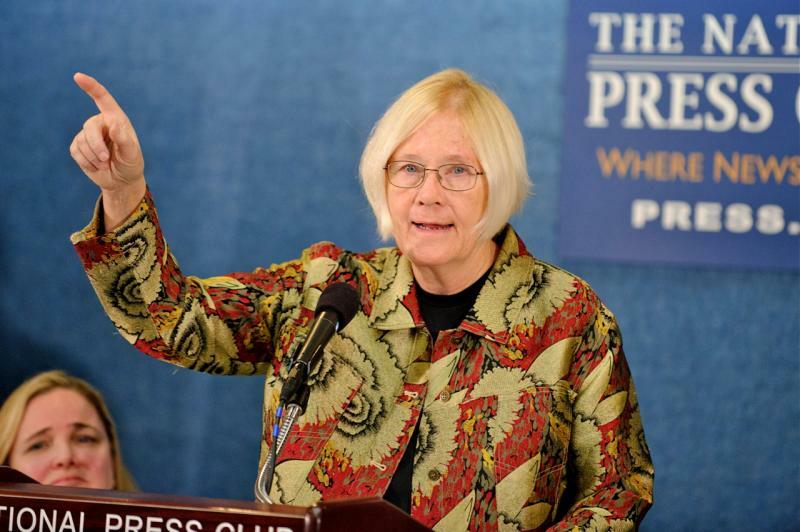 A well-known peace activist, Col. Wright obtained a master's as well as a law degree at the University of Arkansas; she also earned a master's in national security affairs from the U.S. Naval War College. In 1987, she joined the Foreign Service and served as U.S. Deputy Ambassador in Sierra Leone, Micronesia, Afghanistan, and Mongolia.